Since 1909, we have been a resource for both buyers and sellers in the Dayton region. I’m honored to be able to call myself a REALTOR® because it qualifies me to be the best advocate for my friends and family looking to make owning a home a reality. REALTORS® do not just buy and sell homes. They shape communities. I like knowing that I am directly involved in shaping the community I live and work in through advocating for homeowners. Whether at home or in Washington, REALTORS® are advocating for homeowners and our industry. It’s awesome to be a part of that. 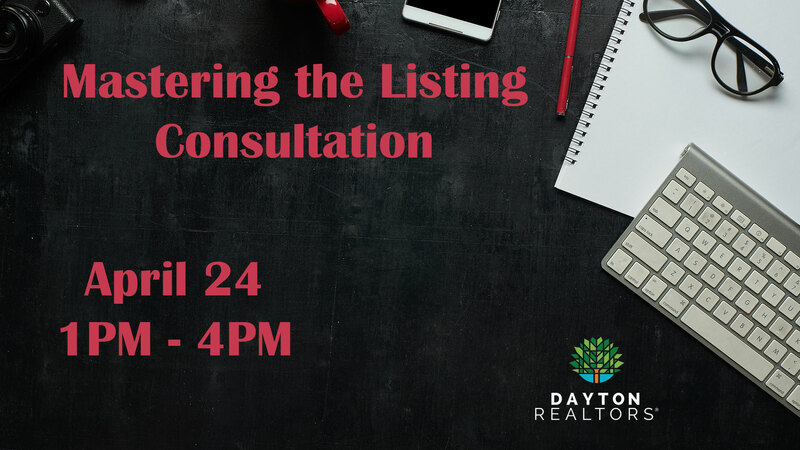 Join the thousands of other Dayton region REALTORS® and get the resources you need for success. – Access for you and your clients to the most accurate and up to date listings. – Utilization of top technology products to better serve your buyers and sellers. – Award-winning education from some of the countries top instructors. – The chance to serve your industry and community on many association committees. – Access to REALTOR®-only networking events and functions to grow your database of colleague connections. – Advocacy and lobbying on your behalf at city halls, Columbus and in Washington through the REALTOR® Party. Dayton and the surrounding area is home to many thriving communities and real estate markets. Get the only accurate stats and data that a REALTOR® can provide you for your area today.